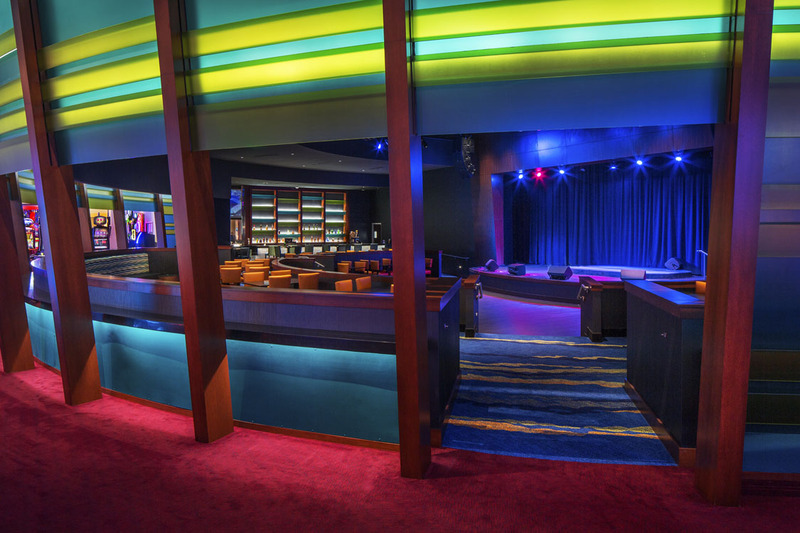 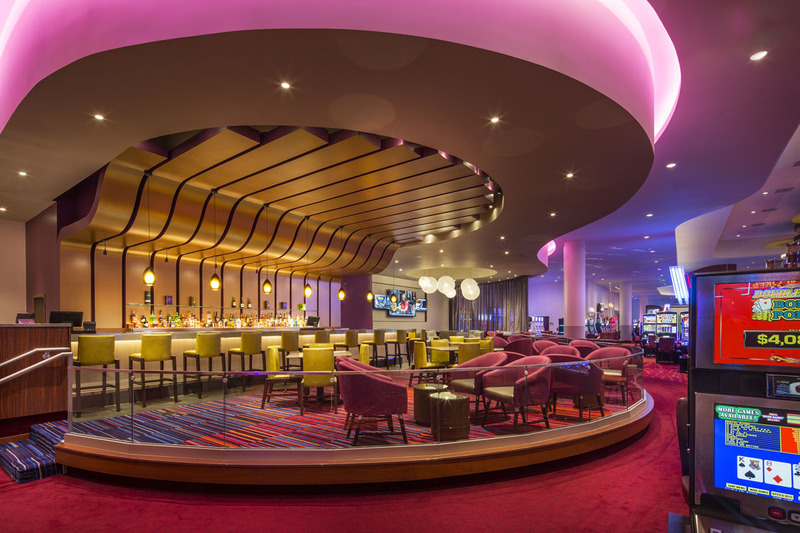 This new state-of-the-art gaming resort replaces the existing riverboat operations and reflects the “rhythms” of the nearby Mississippi River bank. 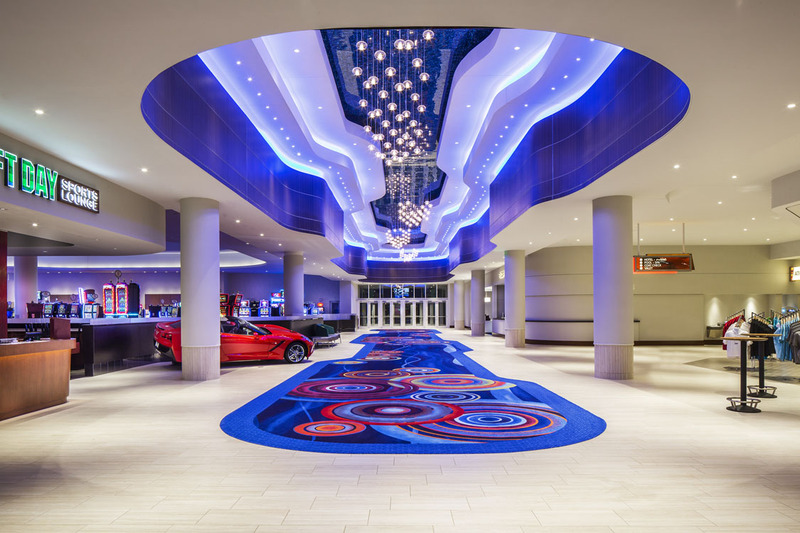 The exterior architecture, designed to echo the rhythm of flowing water, is illuminated with dynamic color changing LED lighting that highlights the curved forms and provides a stimulating guest arrival experience. 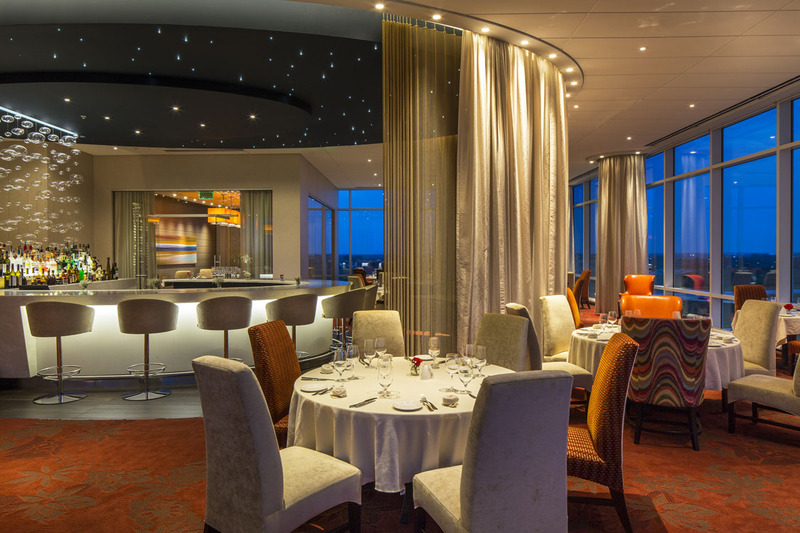 The design motif continues inside where the Grand Hall greets guests with dramatic curving LED lighting coves, downlights and chandeliers. 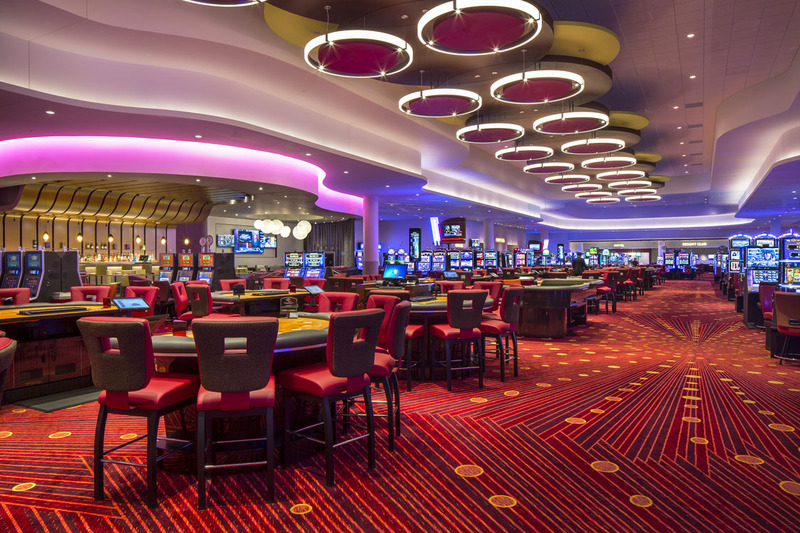 In addition to the gaming aspect, the resort offers guests a hotel with multiple suite offerings as well as a spa and high end restaurant.